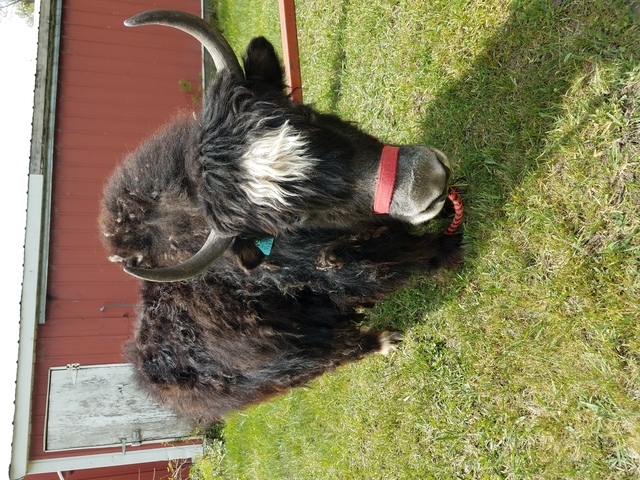 Come to Hot Disch Farm to see and learn about our yaks, how to raise yaks, what yaks are used for, why their meat is healthy to eat, and more. You will even get to meet the Famous Gertrude, if she is not off typing her Facebook entry. Each tour generally lasts between 45 minutes and one hour. The $20.00 tour fee is waived if the guests purchase more than $20.00 worth of yak meat or chicken (as supplies last). 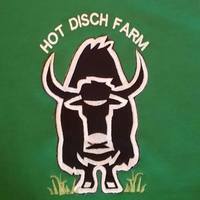 We are an active farm and as much as we love giving tours it does take away from our work time, so that is why we charge $20.00 per tour. Please email or call to set up an appointment. We will do our best to accommodate to your group and schedule the best we can.